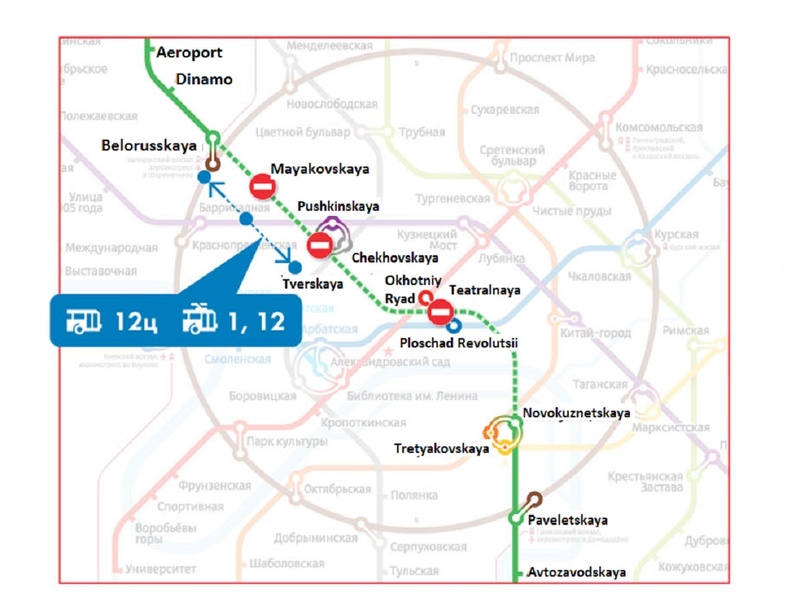 Free Wi-Fi was launched on two more metro lines – Serpukhovsko-Timiryazevskaya and Butovskaya. Wireless Internet will run in test mode for about two weeks and then it will start working comprehensively. Free Wi-Fi already operates on 10 of the 12 metro lines. The two left lines- Arbatsko-Pokrovskaya and Filevskaya will be launched in the near future. 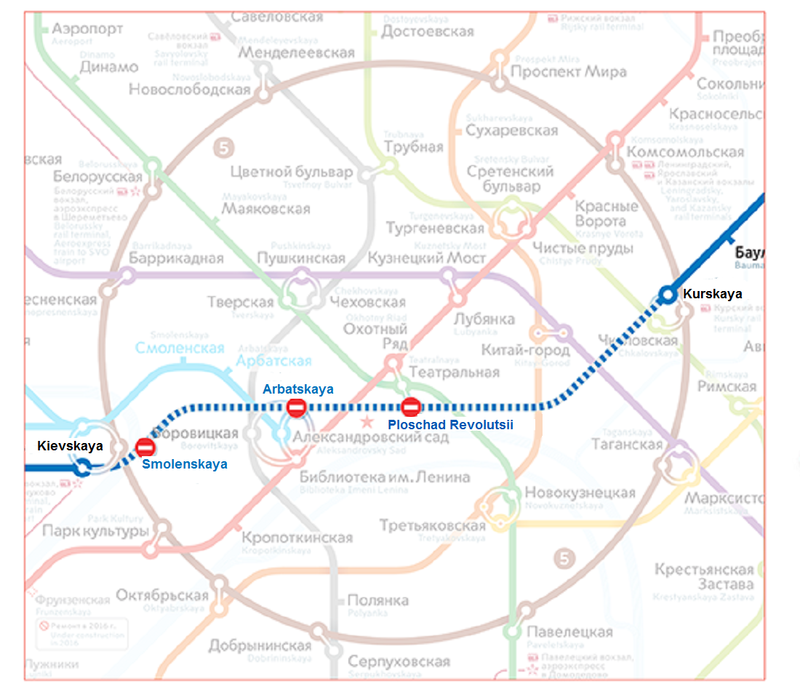 Thus, it was reported that Wi-Fi would work on all lines of the Moscow metro until December 1, 2014. It is also said that there will be no internet access at the stations – to prevent people from lingering and causing obstruction in the lobbies. 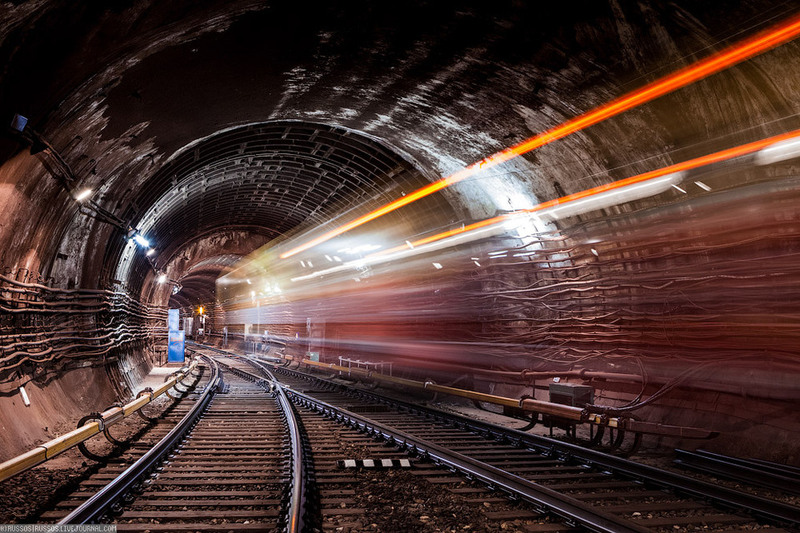 The Internet is currently available on 173.9 km of underground railway lines. 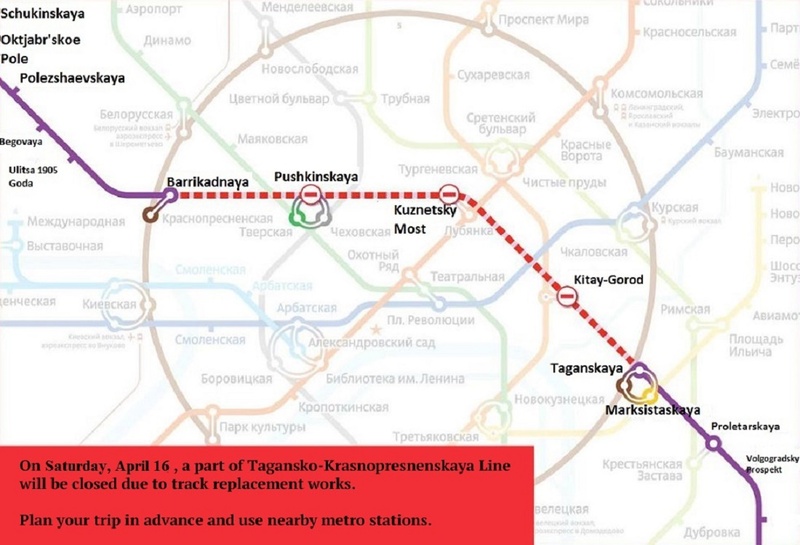 According to the company MaksimaTelekom, about 19% of Moscow subway passengers daily use free Wi-Fi on equipped lines.